Why Do You Need HypeSprout Right Now? Start using HypeSprout today and get more leads, more sales, and bigger profits TODAY! 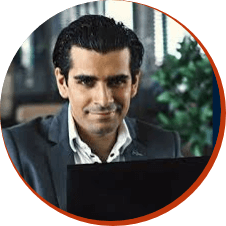 HypeSprout Convert Into Big Profits… FAST! Times are Changing and it's harder than ever to get results online. You can't just throw up a lead capture page or a sales page these days and expectto get traffic and make money. Competition is stiff and if you're doing what everyone is doing you're going to struggle.. and ultimately fail! If you want to get big resultsonline, you need a competitive edge. New And Fresh That’s Actually PROVEN To Work? world are using this to crush it online. According to founder/CEO Drew Houston, referrals increased signups by SIXTY percent, PERMANENTLY. in other words, once they got this campaign setup, the traffic and sign ups just kept coming and kept growing! In fact, if it wasn't for referral marketing, you probably would have never even heard of Dropbox. PayPal Kick-Started Their Business With Referral Marketing. PayPal paid $10 to every customer for referring and bringing in a new customer (who also got $10). This initial referral campaign that took PayPal from being completely unknown to being the world’s largest online payment processor. Uber Also Used Referral Marketing And They Were Able To Expand Into 50+ Countries In Just 3 Years. By using a simple referral program, Uber was able to multiply its reach using its existing customers to get them tons of FREE viral traffic and more signups without any increase in ad spend. 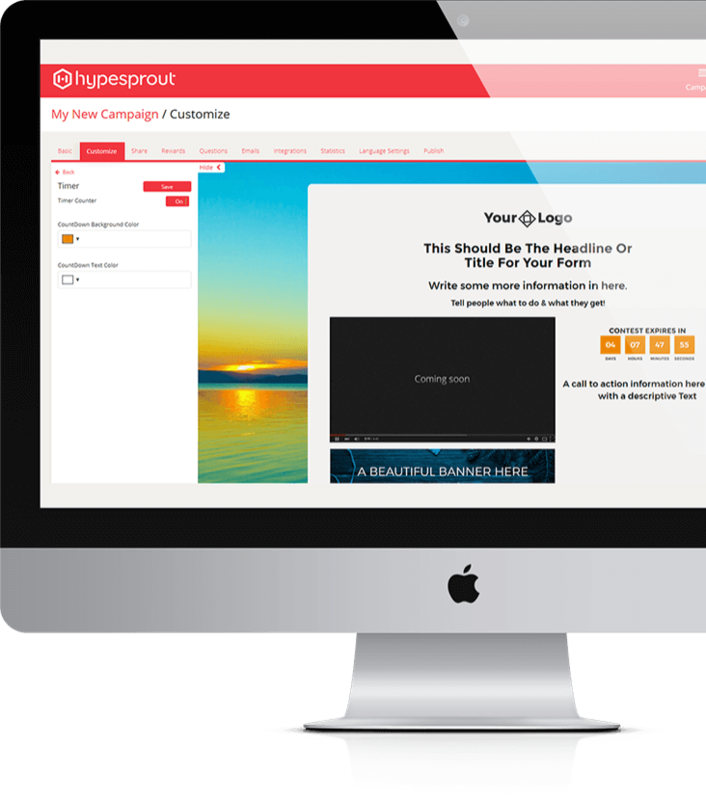 HypeSprout uses the power of referral marketing to take any campaign and put it on steroids for tons of FREE viral traffic, more leads, and more sales without more effort on your part or an increase in ad spend. 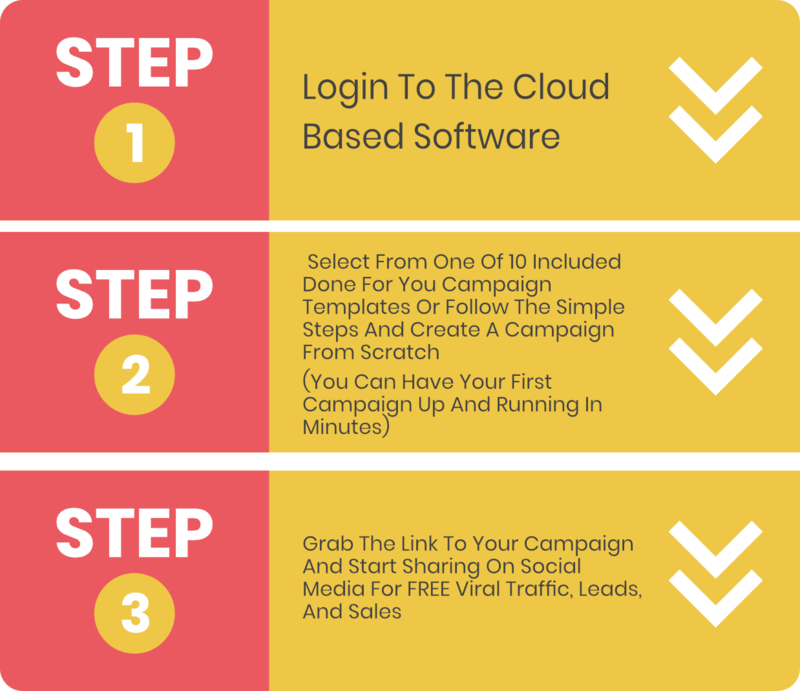 It’s easy to get your first campaign up and running in just a few minutes. All you have to do is enter a few basic settings, customize the viral system for traffic on autopilot, connect your autoresponder with a click of your mouse, and you’ll be all set. We’ve built-in everything you need to be 100% compliant to all parts of the GDPR. We’re the first referral marketing tool to offer this powerful feature, and you can sleep at night knowing that you won’t have to worry about being subjected to the stiff penalties and fines imposed by the recent enactment of the GDPR. 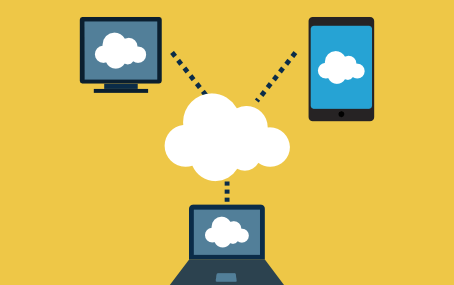 All of your campaigns are fully hosted in the cloud, so you don’t have to stress about buying your own domain name, hosting or setting things up on your own. We take care of everything so you can get your campaign live and getting you results as quickly as possible. You only get one chance to make a first impression, which is why we’re including ready-to-go welcome emails for your campaigns that go out to your new leads on autopilot. This boosts engagement and makes it easy for you to get the best results possible. Incentives work! 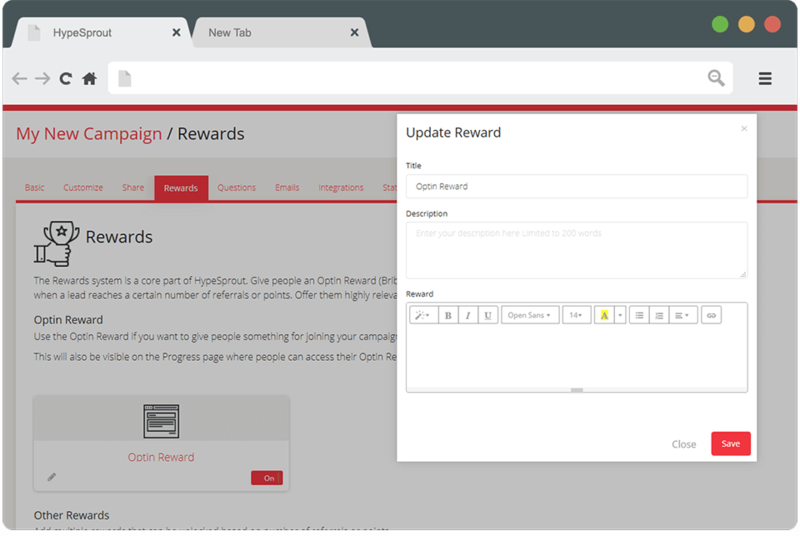 Give your leads a reward for getting on your list and for sharing your opt-in page with their friends. You can customize everything including choosing to give rewards based on referral count or points. And the best part is, HypeSprout automatically sends your leads fully customizable Reward Emails when rewards are unlocked making this a completely done for you system for getting traffic, leads, and sales. 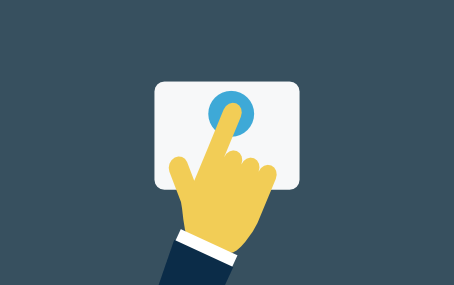 If you decide you want to use your own landing page? You can. 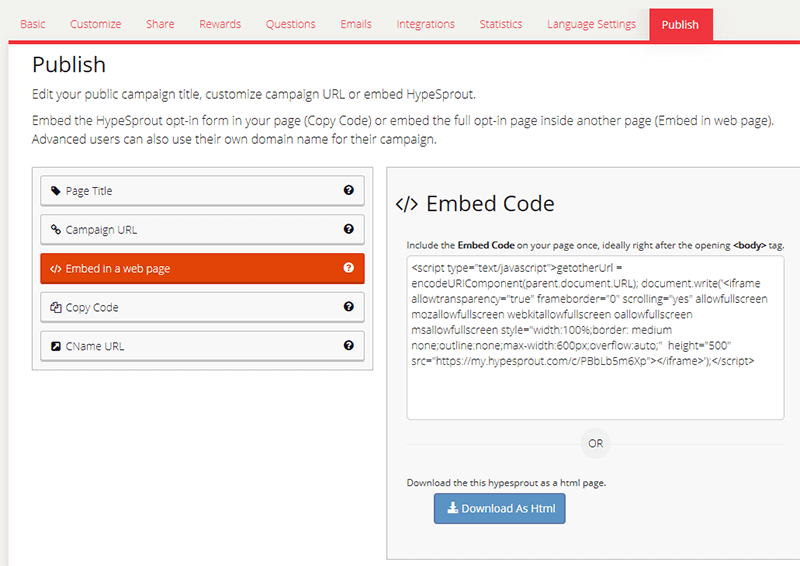 Simply embed the HypeSprout opt-in form and viral sharing system by adding a piece of code to your page. It’s fast and easy. 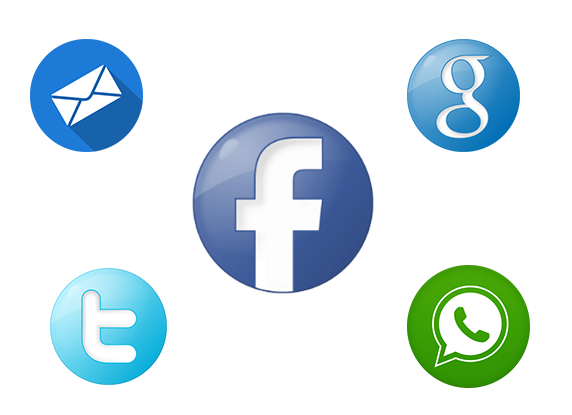 Facebook, Twitter, Whatsapp, Facebook Messenger, Google+ and Email sharing options. Countdown timers are proven to increase conversions, and you get access to countdown timers you can add with a click of your mouse to any referral campaign inside HypeSprout. When you know where you stand it’s easy to know what’s working the best and what you should be doing more of. Inside HypeSprout get analytics on everything from referrals to leads right inside the dashboard. Download your leads at any time or connect your autoresponder to automatically add them to one of your email lists inside your autoresponder. 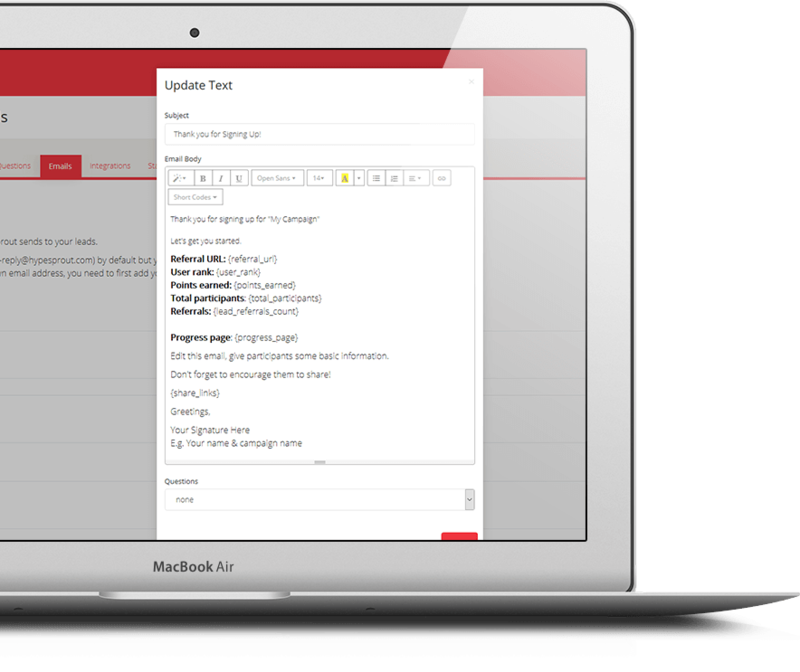 HypeSprout seamlessly integrates with the most popular autoresponders on the market with a click of your mouse. Other autoresponder? Just copy-paste HTML code of your form to use another autoresponder. Traditional marketing just don’t work like they used to… and it’s getting harder to get traffic that converts every single day. 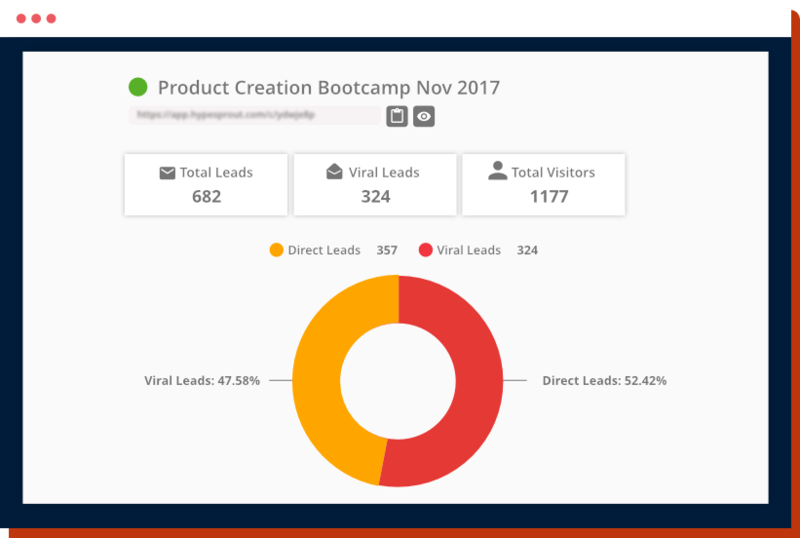 Renowned marketer Neil Napier (Kyvio.com) generated 682 leads with a fast referral campaign powered by HypeSprout, promoting his “Product Creation Bootcamp 2017” the day after Black Friday. This wasn’t some software app that we quickly rushed to market. We focused on making sure HypeSprout is easy-to -use, bug-free, and works for anyone that uses it (even if you’re a total newbie). The bottom line is our software is top quality and something you’ll be able to use now and for months and years into the future. 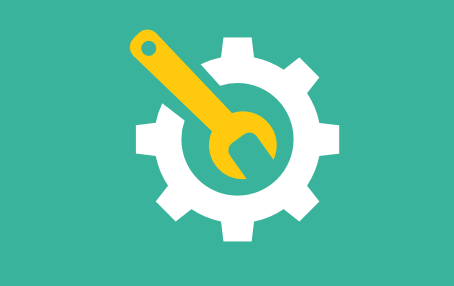 Unlike other software tools that require you to deal with complicated installation files and updates, we handle all of that for you. 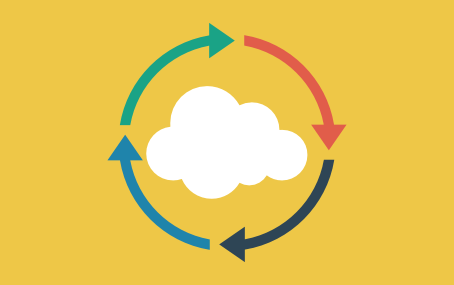 Because HypeSprout is securely hosted in the cloud, there’s never anything to install or update.. ever. Our dashboard is stunning, intuitive, and easy to use… even if you’re a total newbie. It gives you a clear overview of your campaigns, staying in control and always knowing where you’re standing. Check all your campaigns statistics in a single page. All updates to the HypeSprout software are automatically deployed so you can be rest assured that your software is always up-to-date and secure. If you need help with anything, we’re here for you. 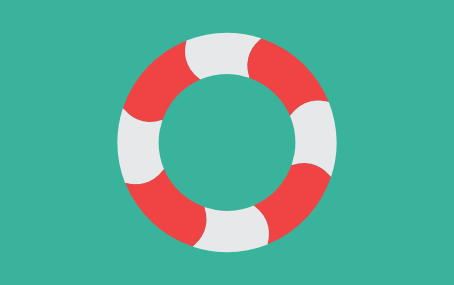 Our support team is standing by and just a ticket away… 24 hours per day… 7 days per week. Your tool looks absolutely fantastic. Looking forward to see it fully in action and use it for all my social media activities. This is not only going to help me turn more prospects into sales - but make sure all my existing customers needs are met. HypeSprout helped us generate 800 extra leads on top of 1,200 from our advertising efforts. I will definitely use HypeSprout to generate more leads. Hypesprout has plugged a gap in my marketing tools arsenal, and is something that I will be using on a regular basis. It's refreshing to see such a software that is so easy to use. 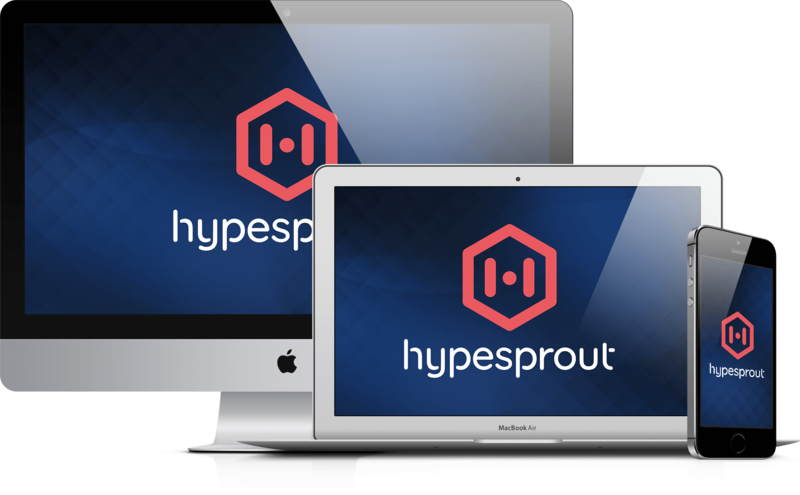 With HypeSprout, you’ll save countless hours, get free viral traffic, hot leads, and increase your sales with this powerful, cloud-based software, so we originally put a price tag on HypeSprout of $47 per month. ...in many cases, within hours of getting started with your first campaign. But because we want everyone to have a chance to get access to this ground-breaking software, we’ve decided to eliminate the monthly fee and give you a limited opportunity to get HypeSprout at a massive discount. And to make getting going right now beyond easy, you get a full 30 days to use HypeSprout with no risk. If for ANY reason you’re not satisfied with the HypeSprout software, just let us know, and we’ll get a refund with no questions asked, and ALL the leads you collected and sales you generated while trying out the HypeSprout software are YOURS to keep. We’re taking on all the risk because we are sure this software will take your marketing to the next level and quickly pay for itself and then some. I don’t have anything to give away as a prize in a contest or as a reward for people sharing my opt-in page. Can I still use this? Well you have to start somewhere. You can create a small report or a PDF, record a video or use some material that you can find online such as Private Label Rights content or products. You can even turn your newsletter into a viral newsletter by adding a relevant incentive to share after people subscribe to your list. People in general aren’t very critical of something that they didn’t pay for. I don’t have an autoresponder. What can I do with HypeSprout? While we strongly recommend you build an email list with an autoresponder service, you can start using HypeSprout without having one. HypeSprout saves your leads and you can download them at any time and import them into an autoresponder service in the future. 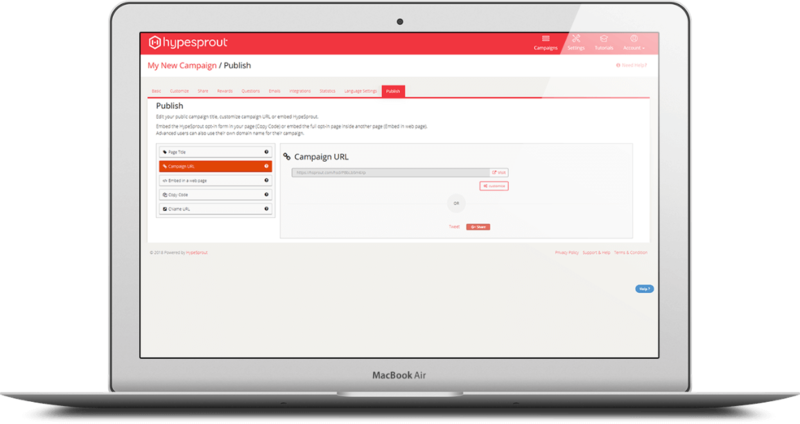 In fact, HypeSprout can even send out a couple of automated emails for you to engage with your leads or send them offers while your campaign is active. Will this work in my niche? Referral marketing works in any niche you can imagine. Using word of mouth, you’ll be able to build buzz and grow a targeted list of email subscribers in any niche real fast in a truly viral way. Do I need to download this?